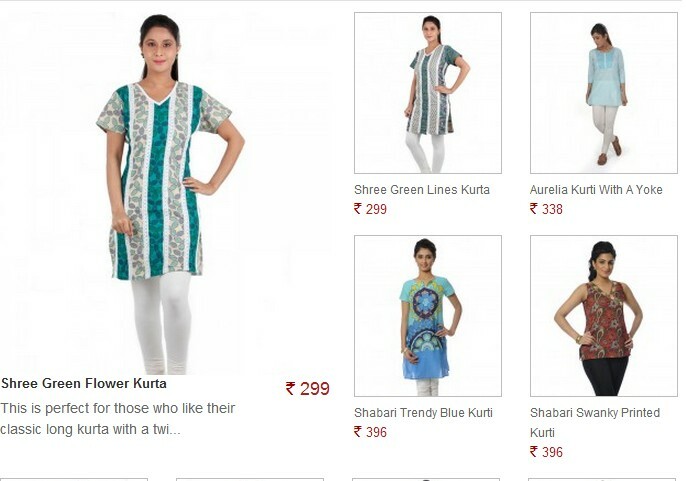 Pepperfry added High Quality Kurti to Stock. They have good range of Kurtis to select . Additionally you can avail Rs 200 off on purchase of Rs 500. So if you buy 2 Kurtis you just have to pay Rs 199 each. 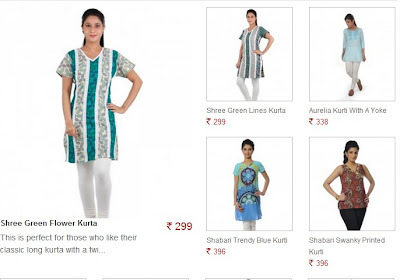 How to buy Kurti at just Rs 199 only? 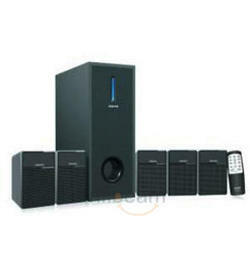 Today's deal for Infibeam is 61% off at Philips DSP 65E Speakers worth Rs 6990 at just Rs 2699 only. Its a great price for this philips speakers. Just check below steps to know how to buy this deal. How to buy Philips DSP 65E Speakers worth Rs 6990 @ Rs 2699? Today's daily deal for tradus is Pack of two davidoff cool water deodorant for Men & Women at just Rs 299 where as its sold in market at Rs 598. You are getting flat 50% off on davidoff cool water deos. How to get Pack of Two Davidoff Cool Water Deodorants at Rs 299? Note: You will get 1 Men & 1 Women David off cool water deodorants 200ML each.